SKU: YZR08. Categories: Dead Sea Range, Rejuvenation Creams & Moisturisers, Rose Oil & Rose Products. 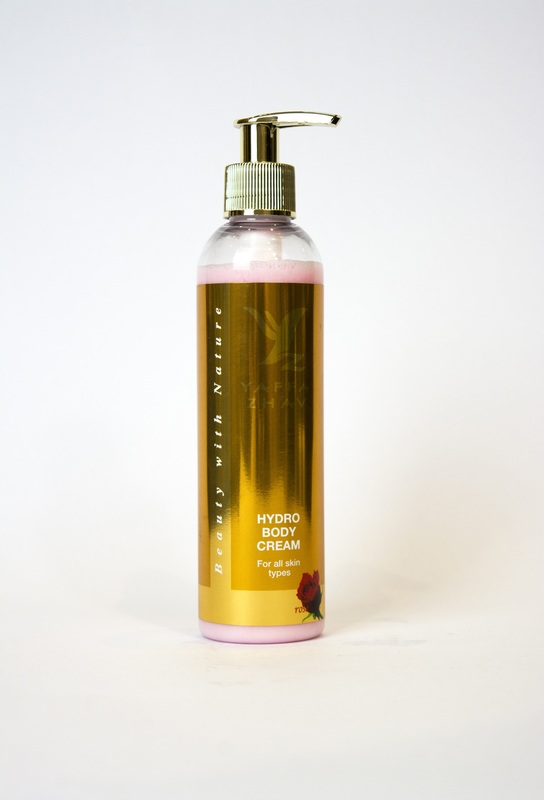 A hydro based, delicately textured and quickly absorbed body lotion straight from the Dead Sea. Enriched with exciting scents of rose and Dead Sea Minerals. For a genuinely pampered experience.